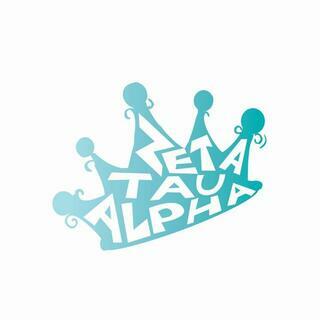 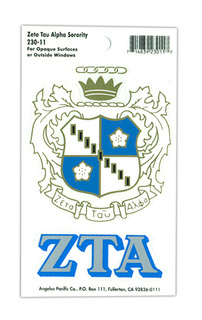 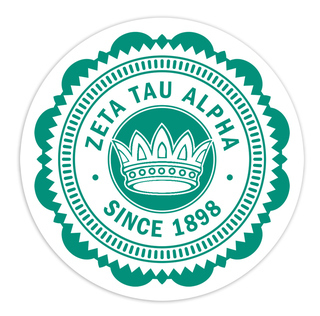 Zeta Tau Alpha is a sorority that was founded in 1898 in Farmville, Virginia. 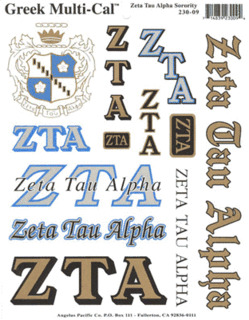 The sorority has a membership of over 230,000 women across more than 160 collegiate chapters. 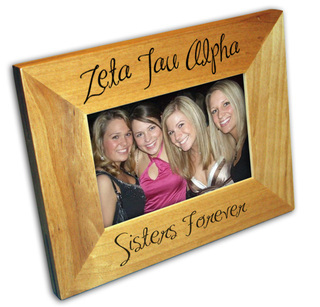 There are also 230 alumni chapters, allowing members to continue to network and grow long after graduation. 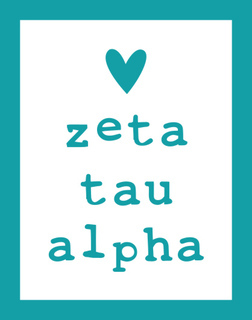 The sorority's main philanthropy endeavor is breast cancer awareness and education. 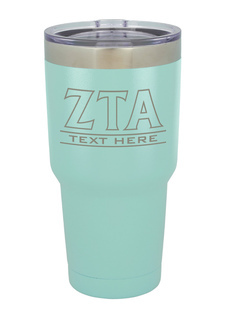 The official colors are turquoise blue and steel grey. 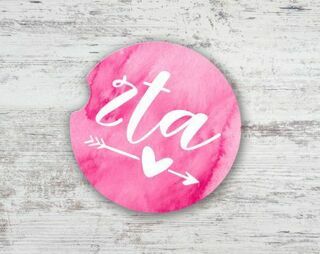 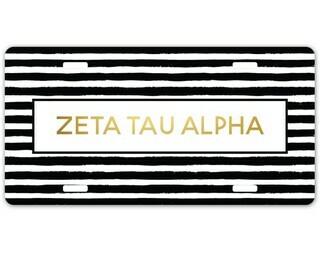 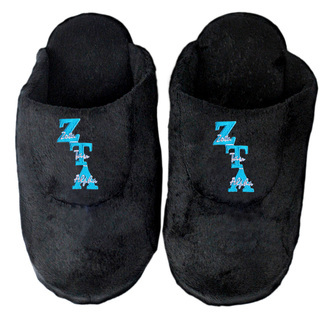 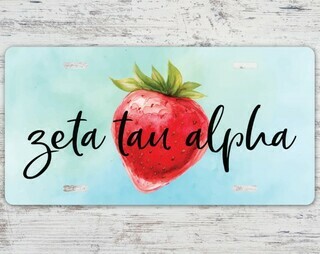 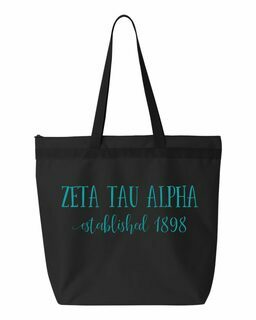 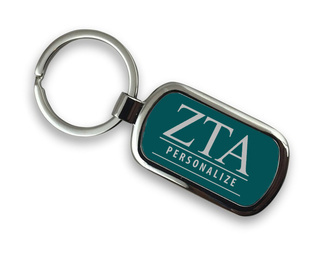 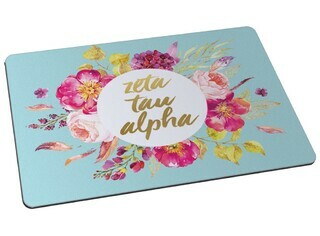 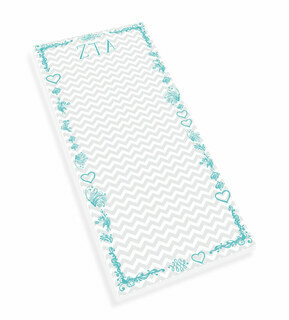 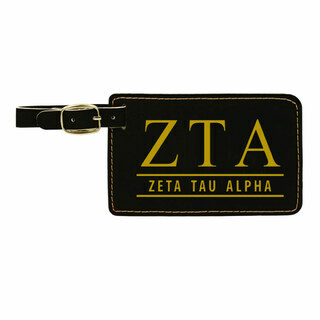 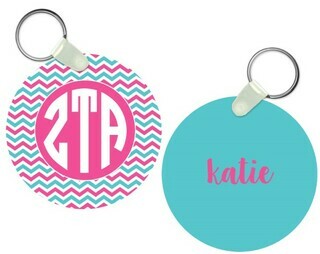 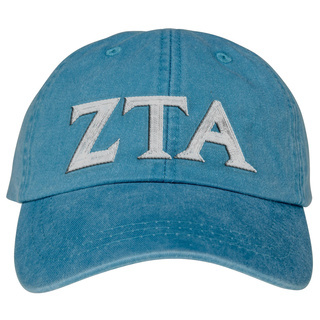 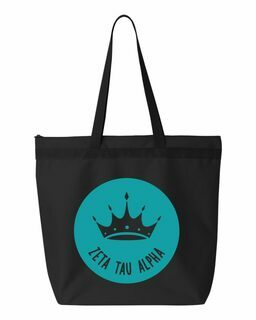 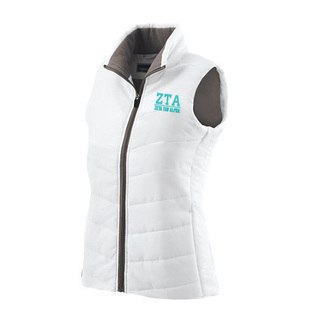 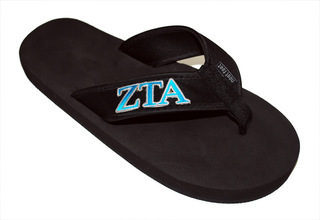 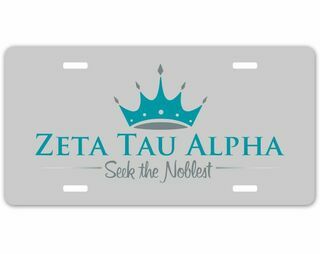 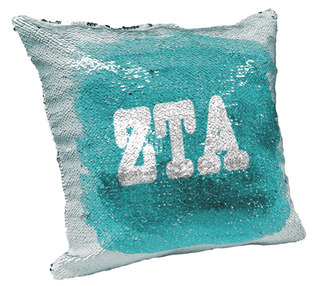 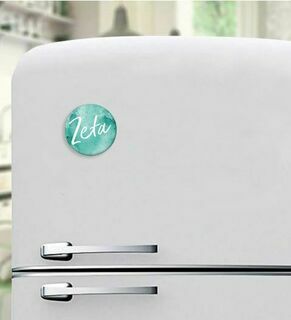 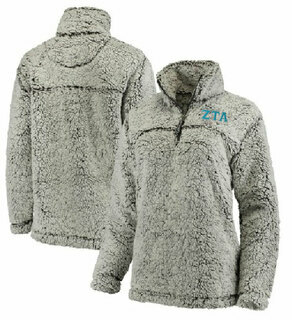 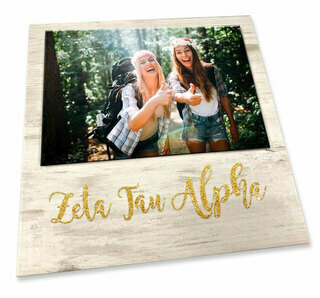 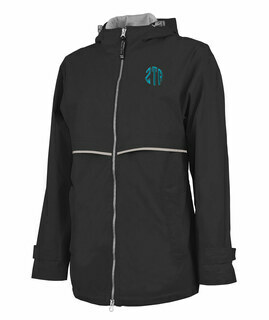 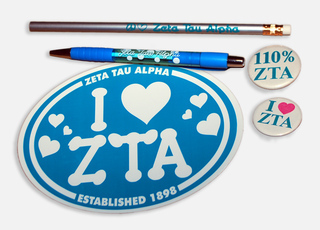 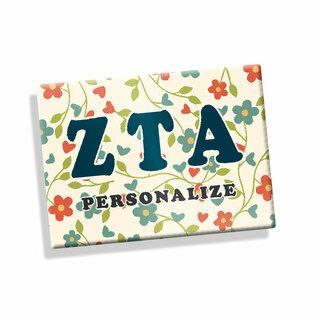 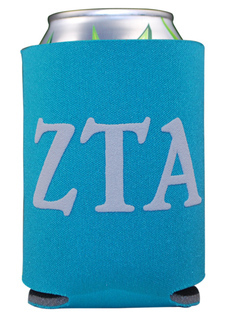 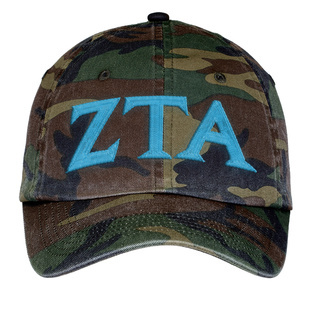 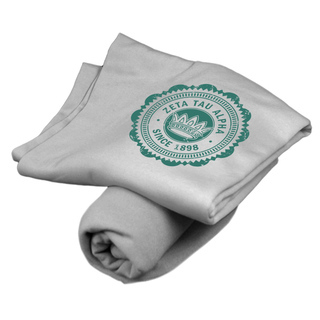 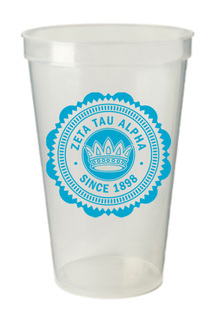 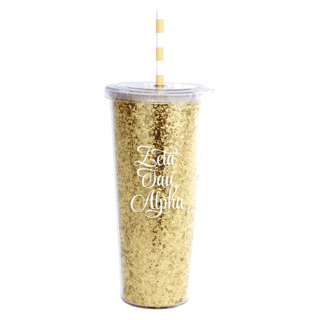 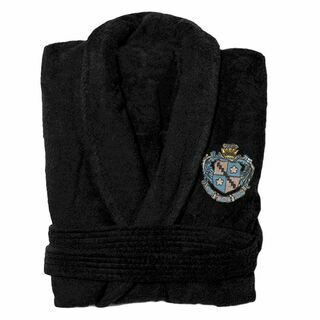 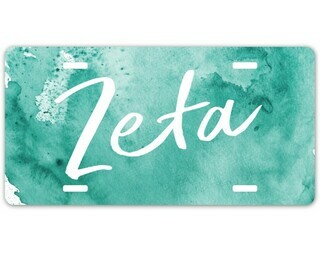 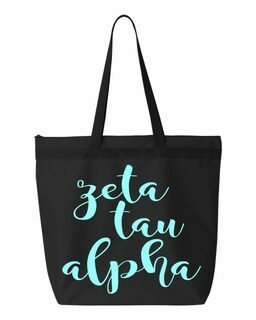 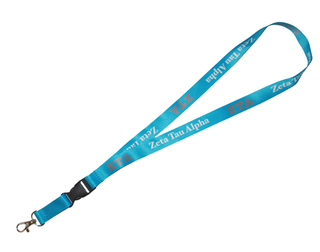 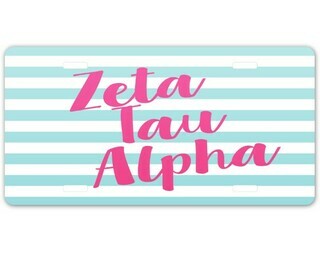 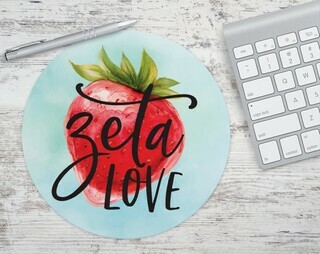 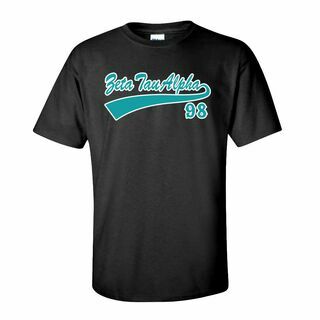 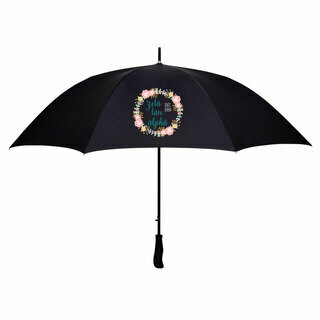 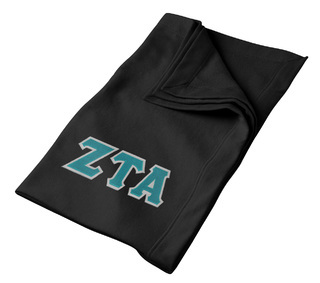 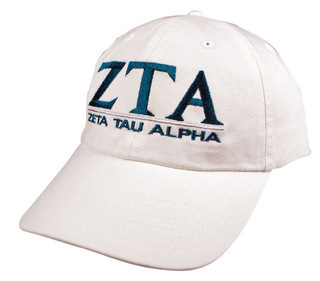 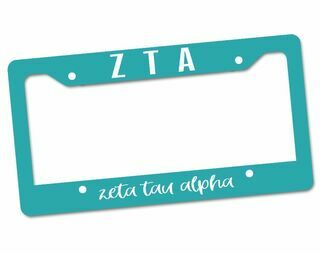 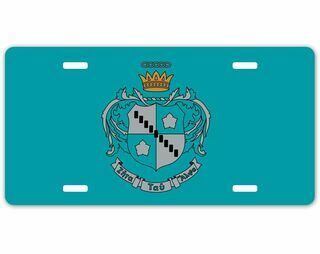 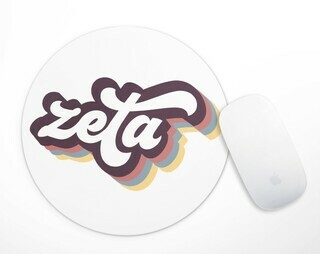 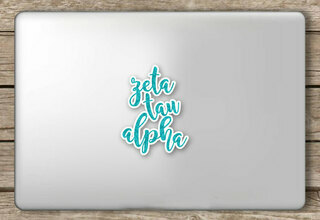 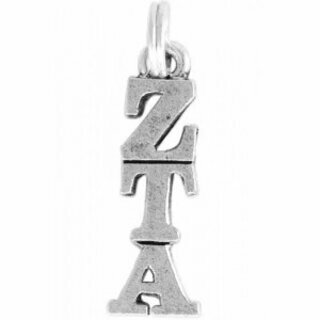 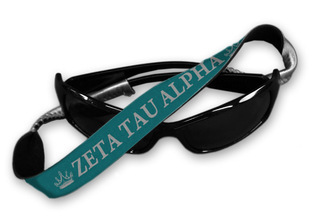 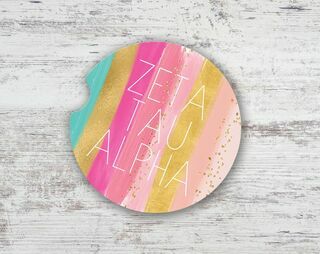 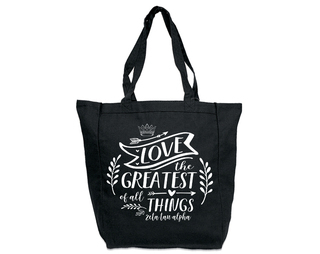 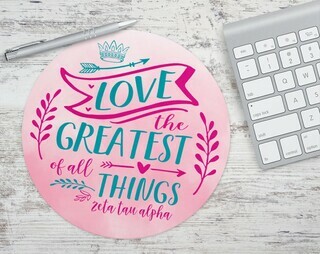 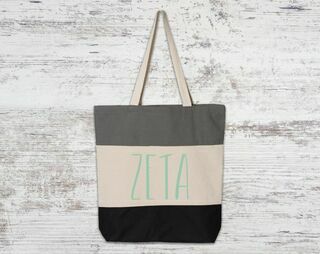 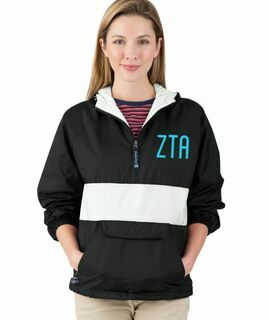 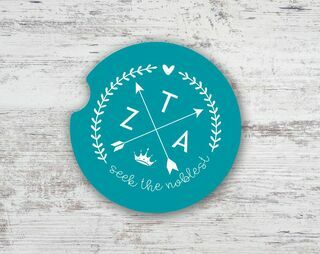 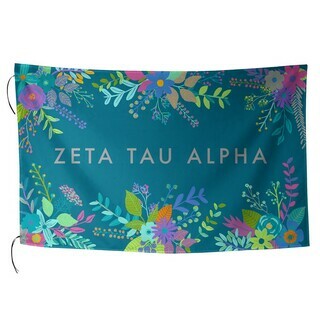 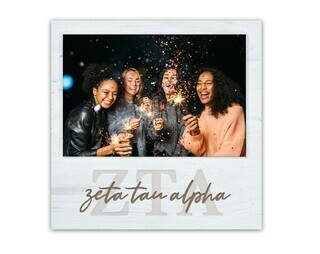 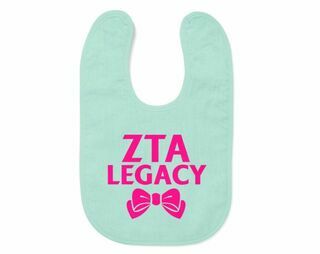 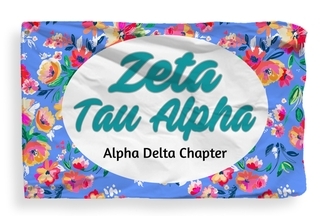 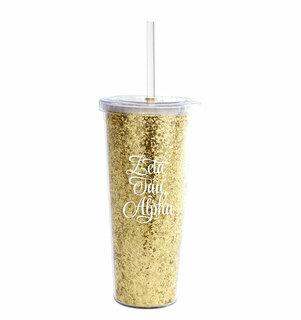 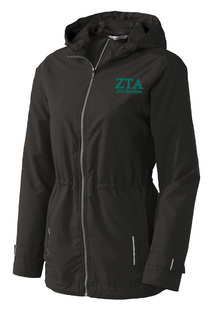 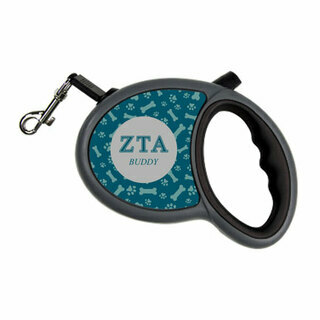 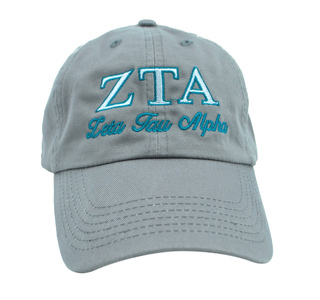 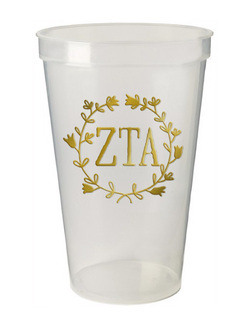 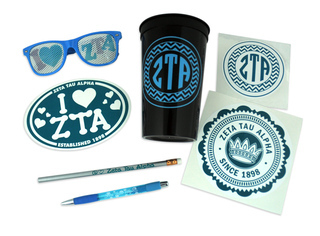 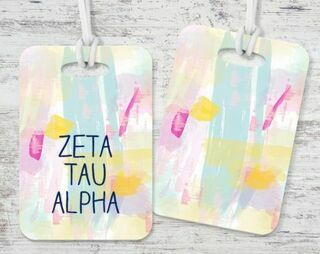 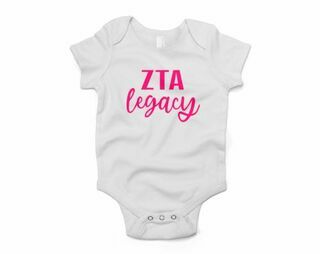 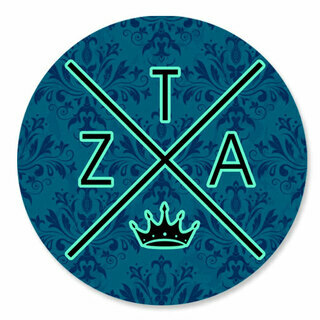 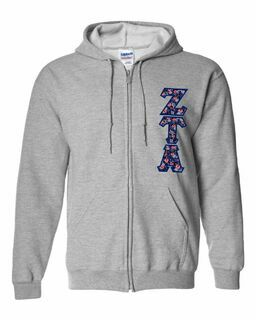 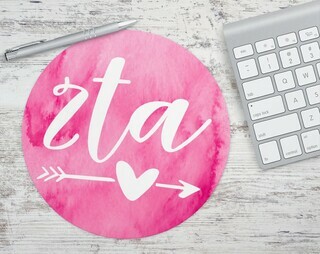 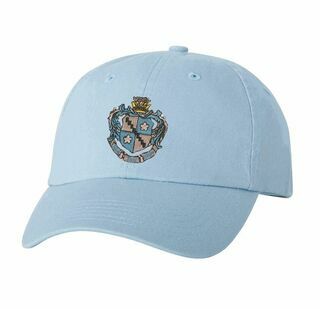 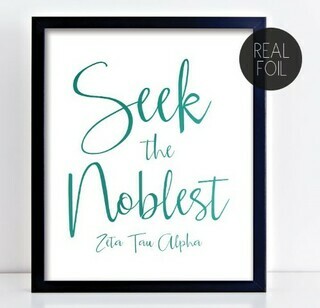 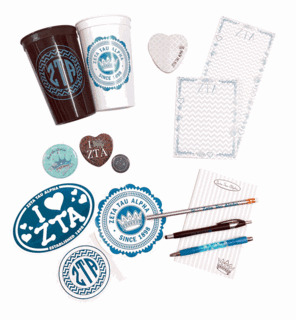 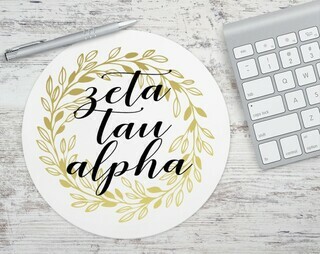 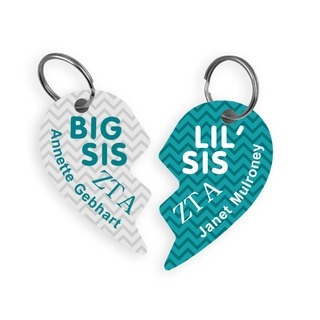 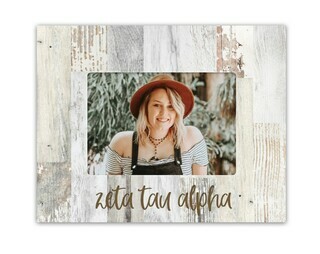 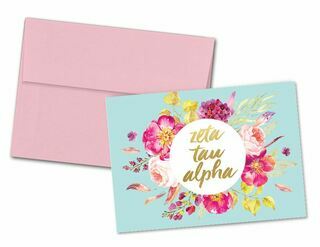 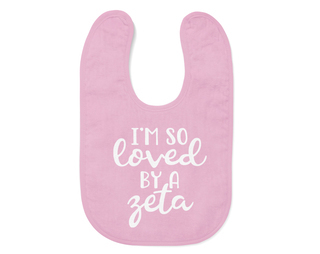 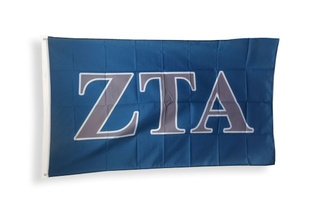 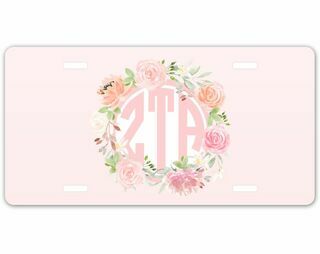 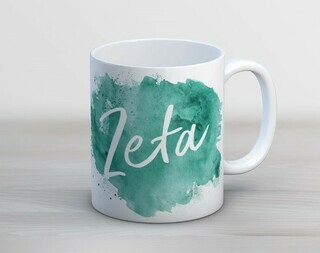 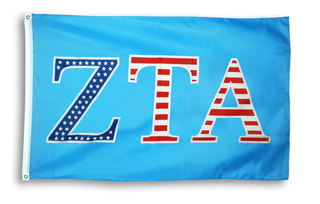 Greek Gear offers an amazing selection of Zeta Tau Alpha merchandise to choose from, including Zeta Tau Alpha apparel, keychains, outerwear, home decor items and more. 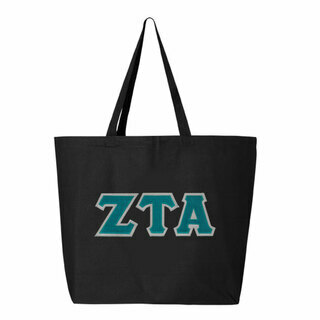 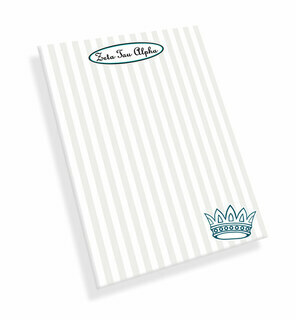 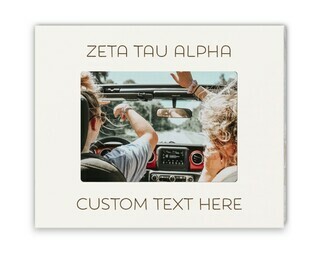 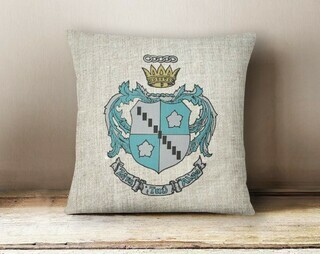 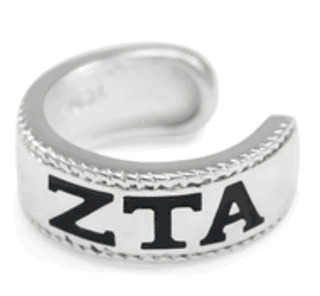 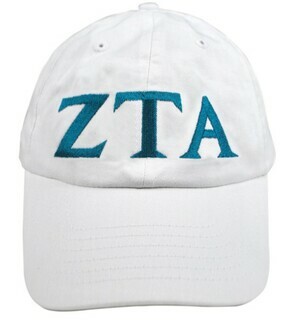 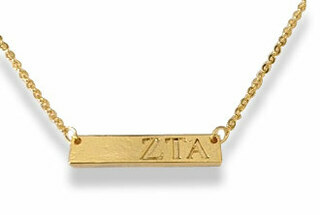 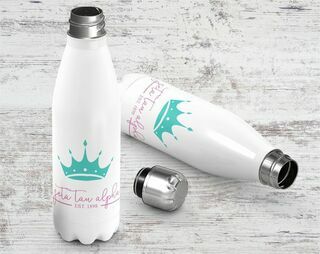 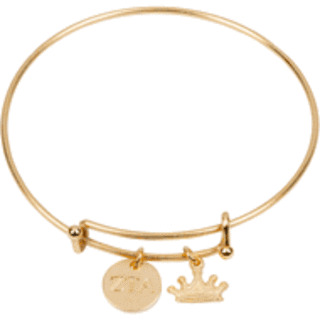 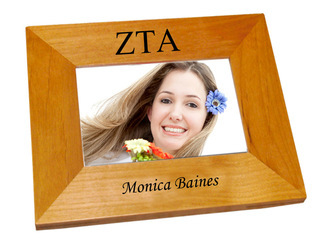 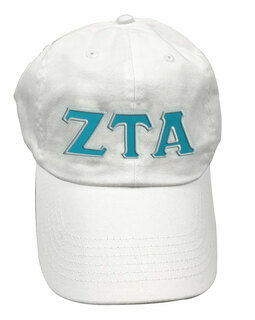 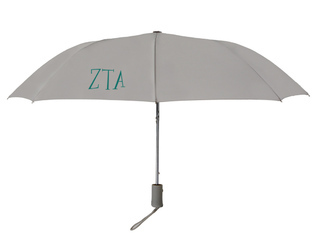 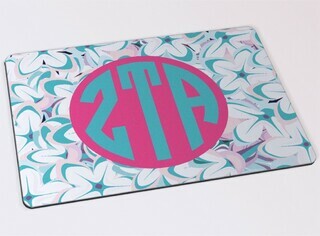 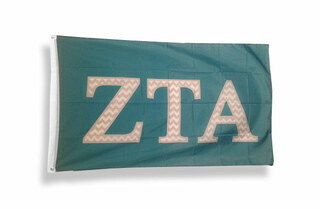 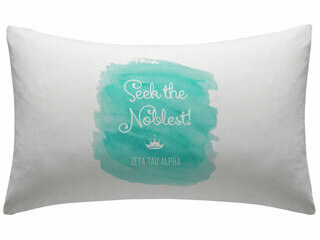 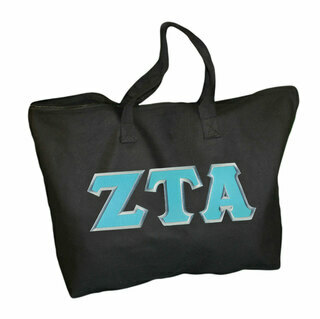 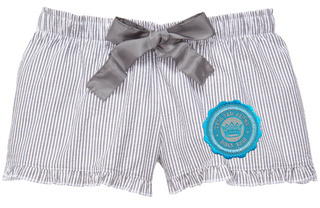 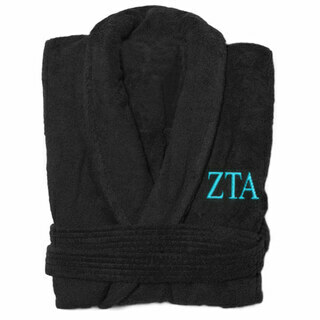 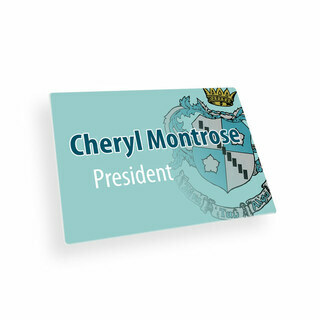 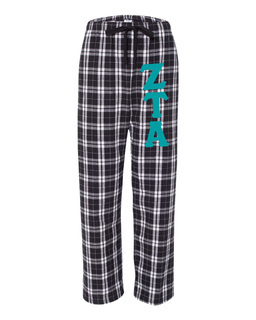 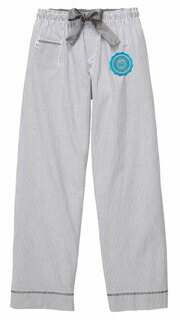 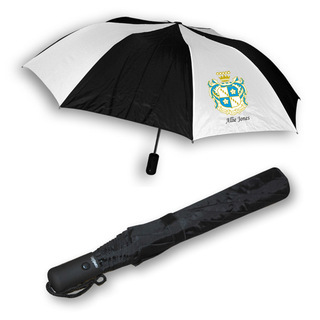 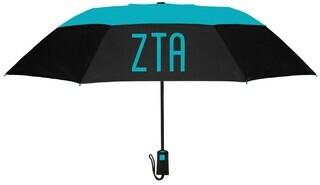 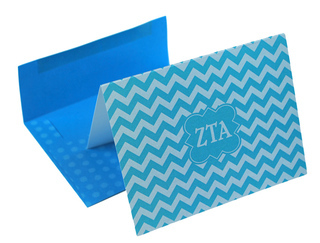 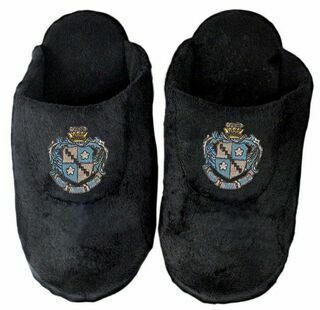 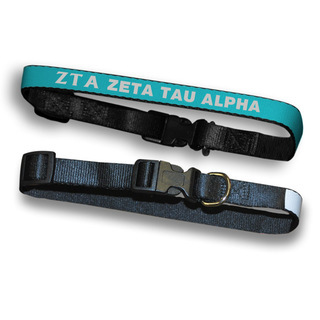 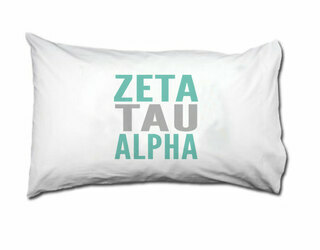 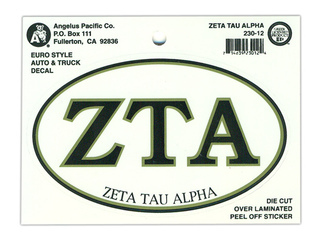 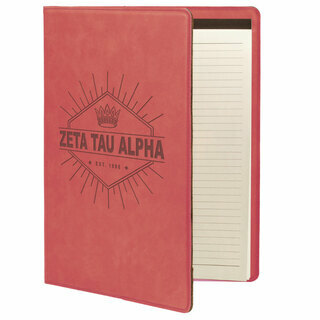 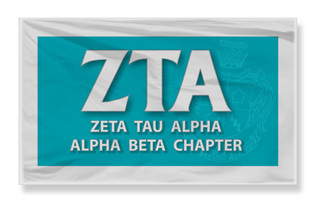 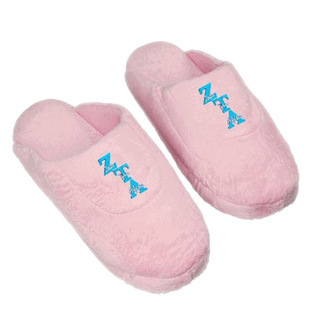 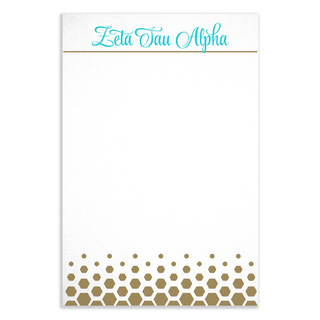 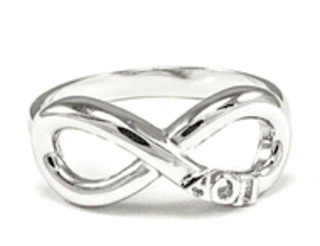 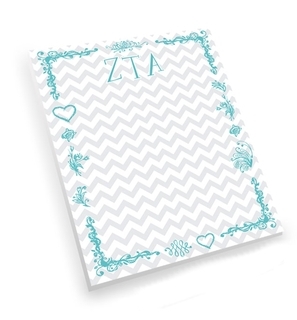 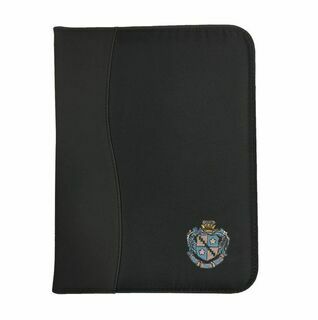 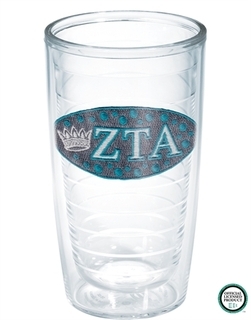 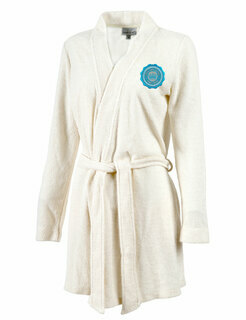 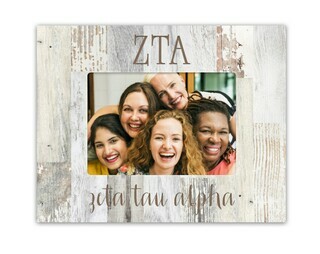 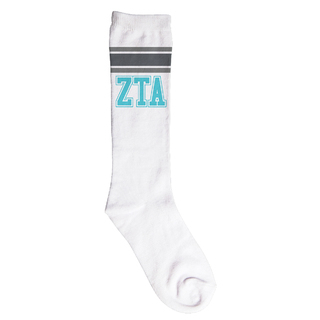 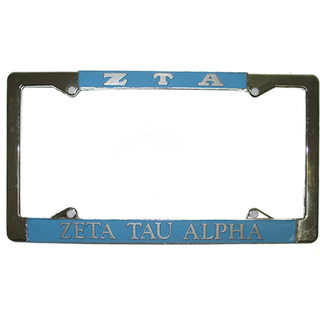 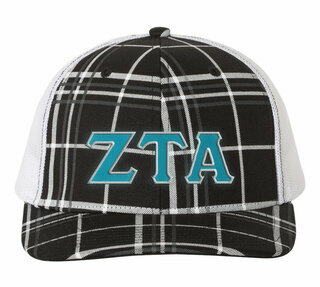 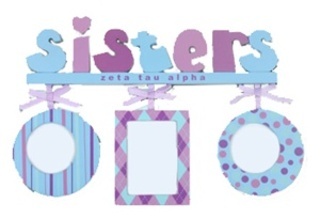 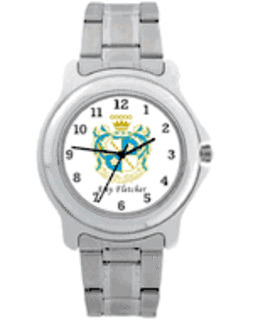 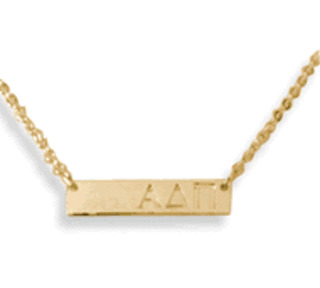 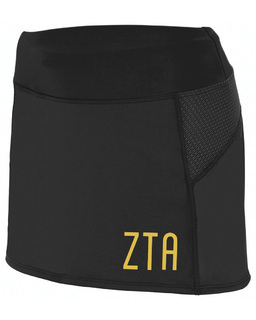 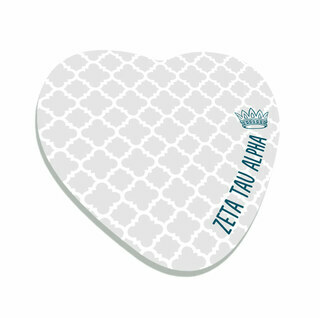 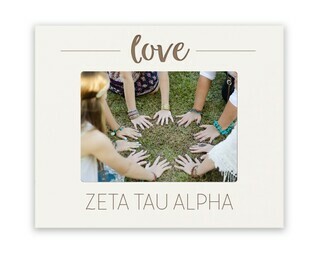 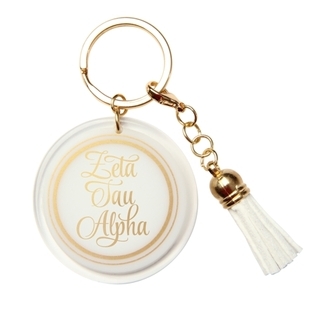 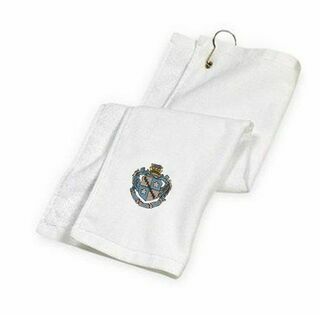 We also have keepsake and gift items in Zeta Tau Alpha colors. 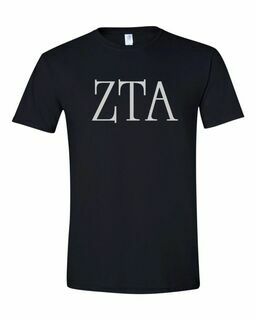 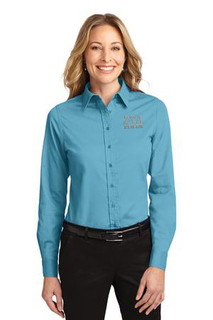 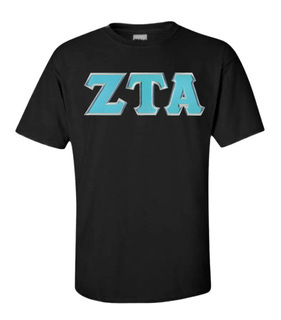 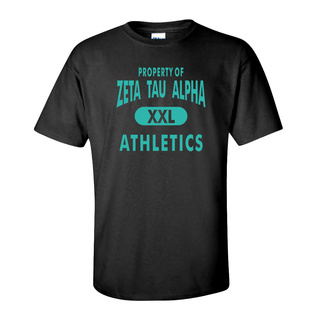 Of course, nothing compares to our Zeta Tau Alpha apparel, which includes the group's official colors and Greek letters, helping the ladies of ZTA stand out in a crowd. 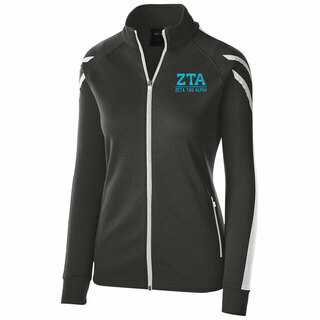 Use lettered apparel to advertise your sorority to potential recruits or to help members stand out at events. 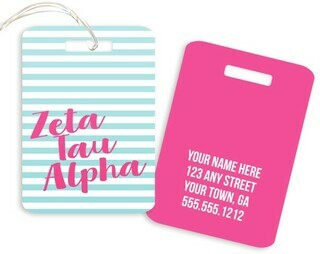 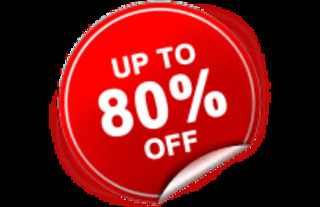 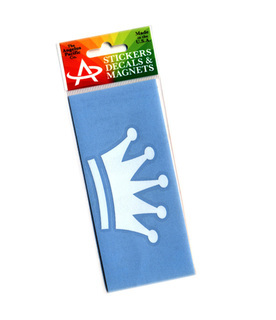 We also offer made fast items with pre-selected colors and letters as well as a design your own option that allows users to truly customize their designs. 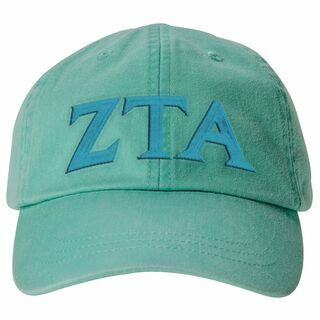 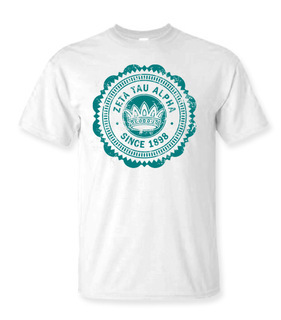 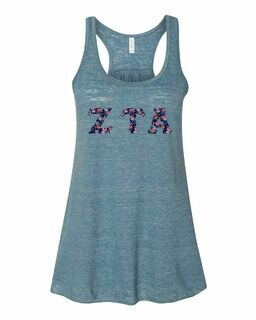 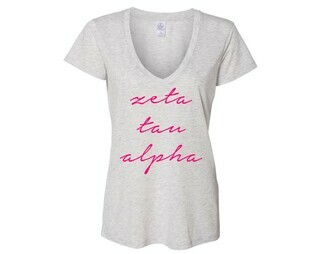 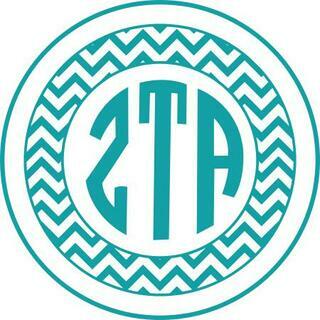 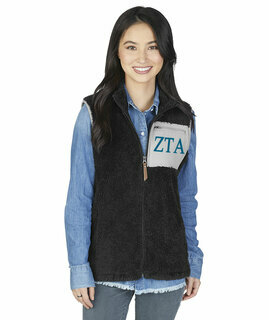 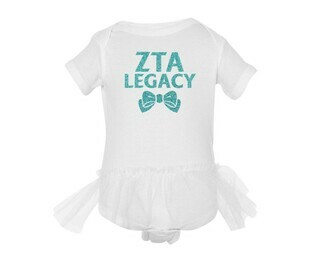 If you're looking for the best selection of Zeta Tau Alpha sorority merchandise, shop at Greek Gear. 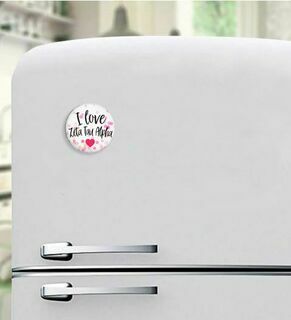 You'll find everything you need to show the world that you're a proud ZTA sister as well as a few things you never even thought about. 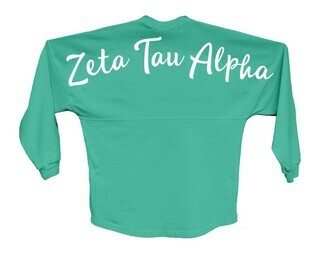 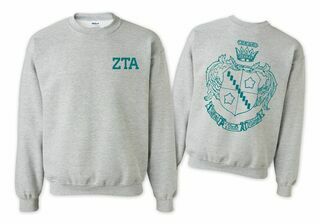 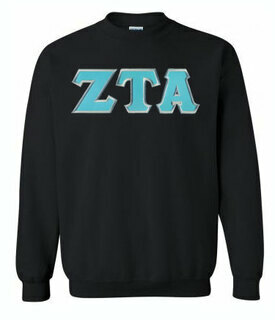 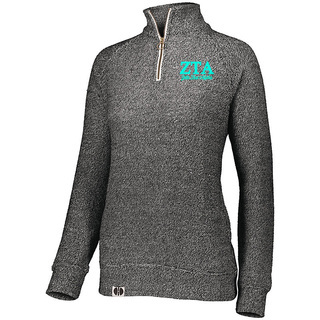 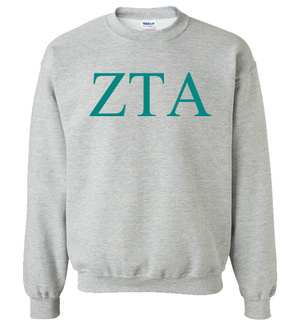 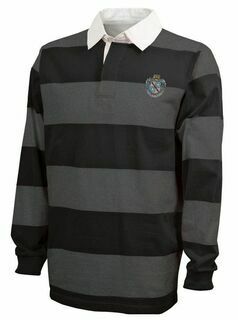 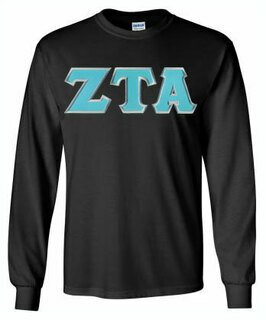 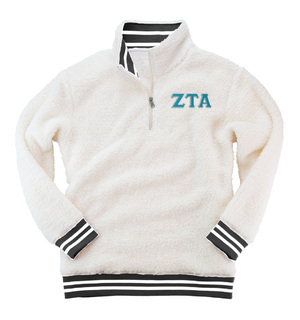 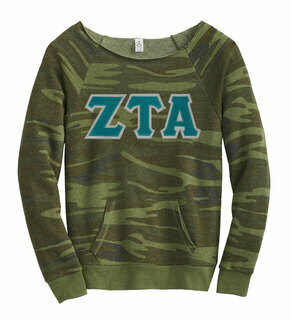 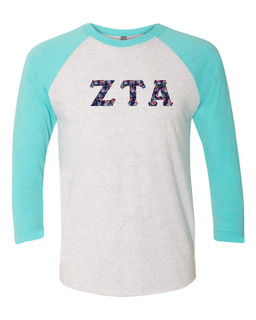 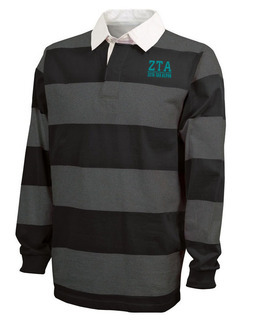 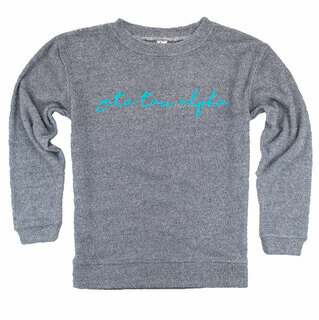 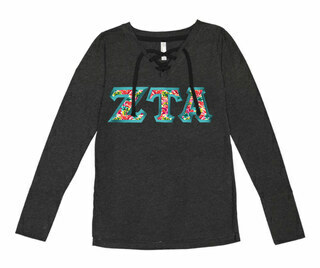 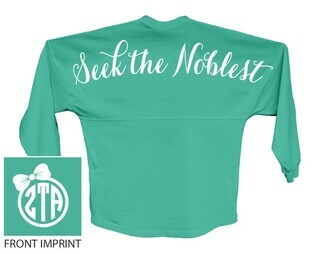 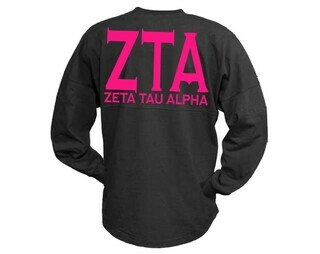 Zeta Tau Alpha World Famous Crest - Shield Crewneck Sweatshirt- $25! 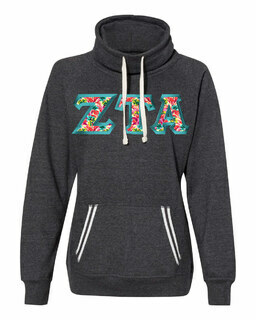 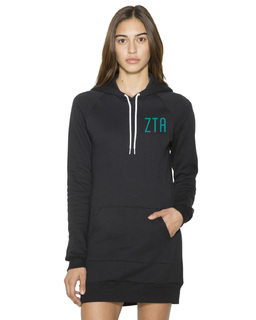 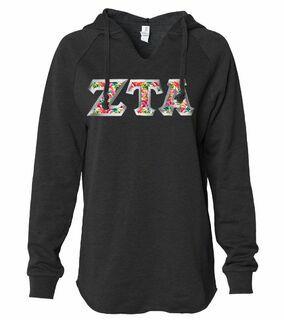 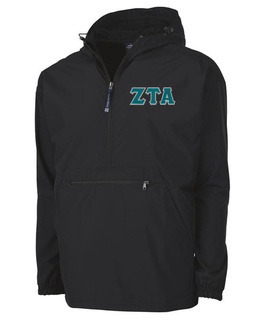 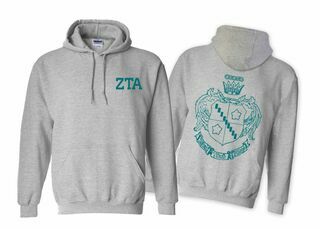 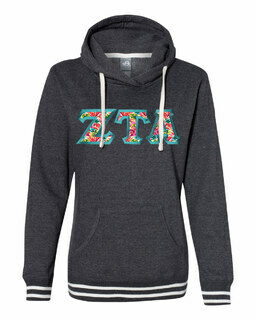 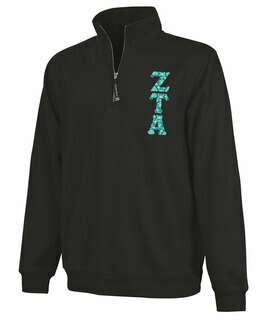 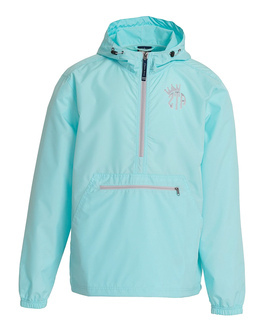 Zeta Tau Alpha World Famous Crest - Shield Hooded Sweatshirt- $35! 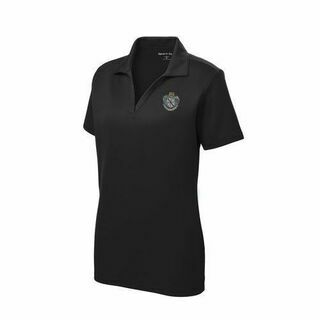 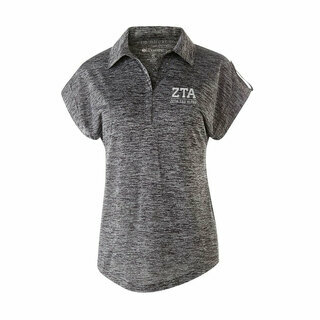 DISCOUNT-Zeta Tau Alpha Mascot Polo!